The official engagement photographs of Prince Harry and Meghan Markle, released by Kensington Palace on Thursday, Dec. 21, 2017. 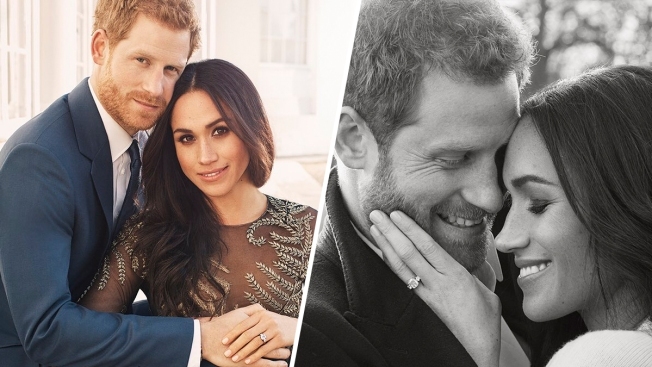 Prince Harry and Meghan Markle have chosen as their official wedding photographer a man with a royal pedigree who has photographed Beyonce, Julia Roberts and other stars. He also took the couple's engagement photos, which included a very personal black and white portrait of the couple embracing.